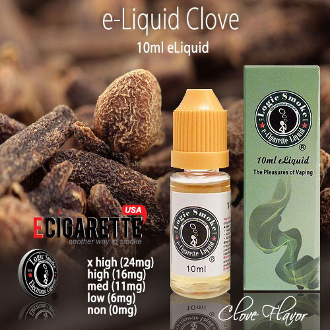 Our Clove E-liquid is modeled after the sharp, strong flavor of clove cigarettes. Our Logic Smoke Clove E-liquid is well loved since it is such a spicy, bold flavor. Try some today and awaken your taste buds.